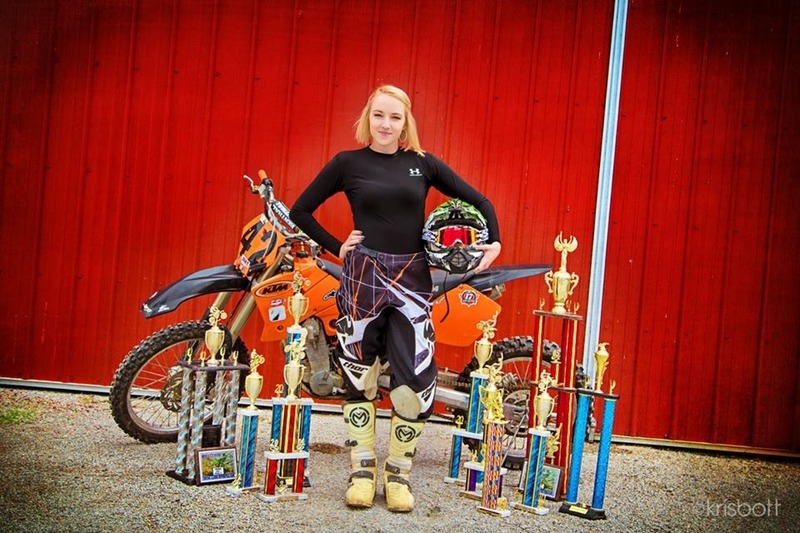 Lauren Shafer, daughter of long-time Illinois hillclimber, Central IL Motorcycle Club member, etc. etc. Steve Shafer, was seriously hurt with a spinal cord injury at a hillclimb this past weekend. She was airlifted from the event to a local hospital, and has now been transported to a hospital closer to home in Urbana, IL. This is the kind of injury that can happen to any of us, at any time, on any bike. Lauren seems to be doing well, but she’s got a long way to full recovery and the medical bills, even considering what insurance will cover, will probably be huge. Please help Lauren and the Shafer family in this time of crisis by donating to the GoFundMe page started for her by a local friend of the family. The Shafers are a bedrock family of hillclimbing in Illinois, and they’d give their last dollar to help a stranger in need. Register now for Fordville, ND climb and Brickmine Pro! Register now for Eagle Ridge M/C’s summer hillclimb events! As of right now, you’ve got about 10 and a half days to get pre-registered…you can register on race day, but save some time by doing it now (and avoid getting put early in the riding order at the Brickmine!). There’s dozens of 2018 hillclimb events now listed on the Hillclimb Events page – stay tuned for more, and for additional changes and updates to the KOTH website this year! But just to get the word out, the annual hillclimb in Logan, IA is coming up SOON! 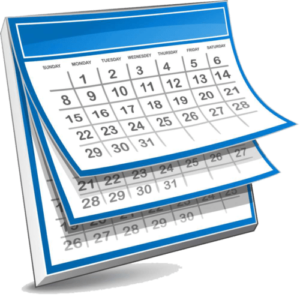 March 25th is the date this year – ten days from today! The event has been postponed to April 8th! Signup is available online via Nishna Valley Cycle – click the logo to go there and get registered! 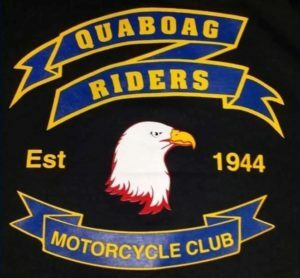 It’s official – the 2018 AMA Hillclimb Grand Championship will be hosted by Quaboag Riders M/C in Monson, MA July 27th-29th, 2018! Mark your calendars! More information will be posted as it becomes available…stay tuned! MOTOCROSS INDUSTRY HAPPENINGS: WHAT YOU DON’T KNOW MAKES YOU STUPIDER, FIX THAT HERE!